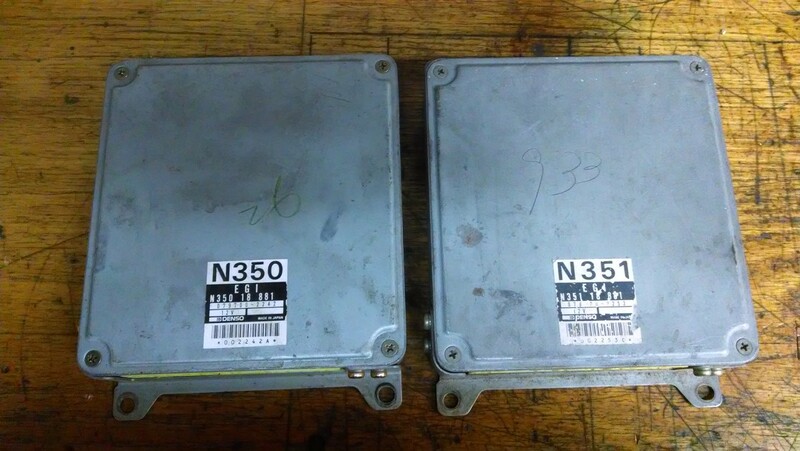 One each N350 and N351 ECUs. $35 each shipped in the US. Will export at buyers expense. Last edited by C. Ludwig; 12-11-2013 at 07:09 PM..